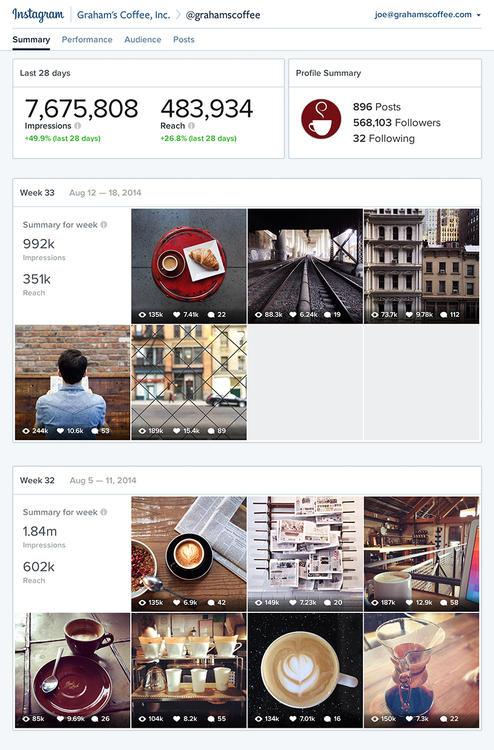 Instagram today announced three new business tools to help brands build their following on the social network: Account insights, Ad insights, and Ad staging. The Facebook-owned company says the new suite will be rolled out “over the coming weeks and months,” but wouldn’t provide details regarding timing or markets. 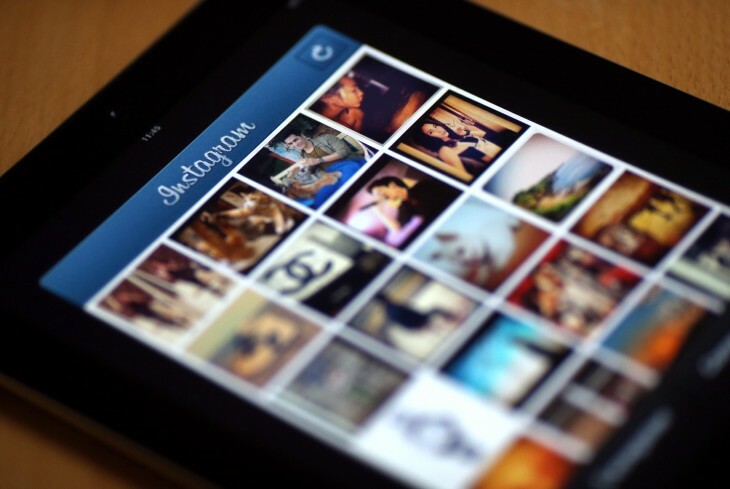 Instagram says the dashboards are a response to brands asking for more insight into how users engage with and respond to their photos and videos. The tools will thus let brands monitor the reaction to posts and campaigns, as well as give them suggestions for the best time of day to post a photo or video. 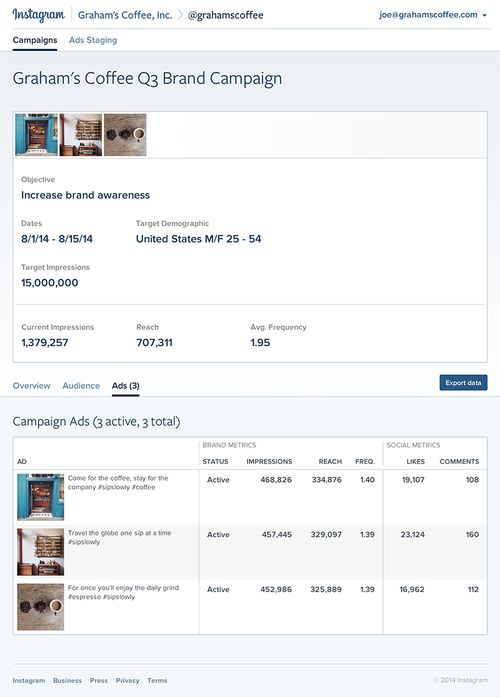 Ad insights shows the performance of paid campaigns with brand analytics (impressions, reach, and frequency) for each individual ad delivered to the target audience. Remember: ads on Instagram are still quite rare, limited to the US, and only a handful of companies can post them. Facebook is making a point to take things very slowly with ads on Instagram so as not to scare off users. Ads are differentiated from regular content in two ways: a Sponsored label in the top-right corner, which you can tap to find out more about ads on the social network, and an option in the bottom-right corner to hide the photo or video and provide feedback.